Investigate these three environments for your kids. You will want to get them involved. 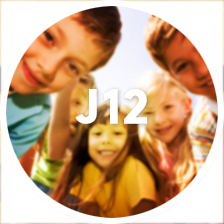 Discover Jesus - at - twelve and what your child can do to change the world. 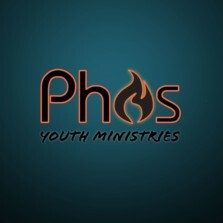 Through our youth ministry at Foothill we are raising up leaders for tomorrow....today!